WE HAVE SERVED Chandler FOR THE PAST 28 YEARS, OUR CLIENTS IN THE PHOENIX AREA HAVE TRUSTED US TO LEAVE THEIR PROPERTIES LOOKING THEIR BEST. WE ENSURE YOU WILL RECEIVE A COST-EFFECTIVE, LONG-LASTING PROFESSIONAL PAINTING SERVICE YOU CAN COUNT ON. Our Chandler painting professionals will deliver high-quality results, using premium painting products such as Dunn-Edwards Paints. For the past 28 years, we have been the top house painter in Chandler and this is because of our great community. 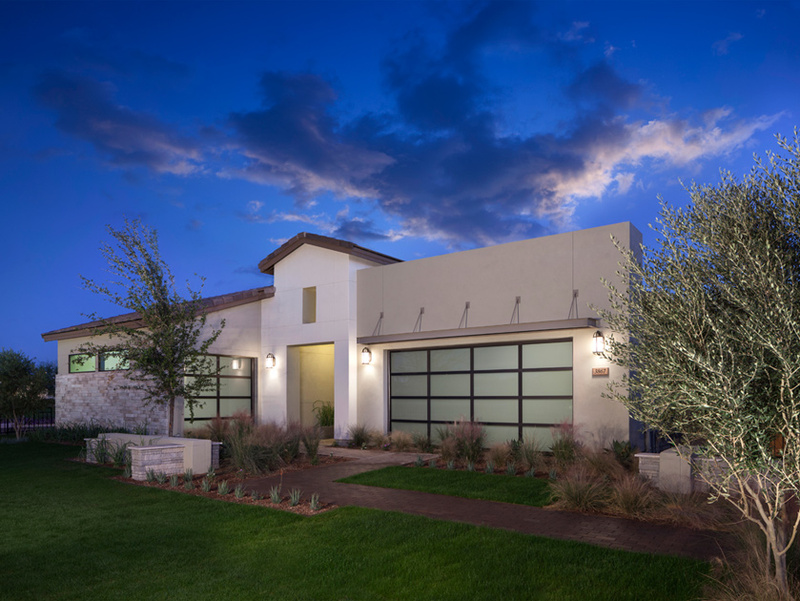 The high-quality work Pro Tech Painting delivers to our clients is why we are the top Chandler painting company. We can consult with you to make sure the colors you choose are within your HOA guidelines and they are right for your home. Pro Tech Painting takes pride in the work that we deliver to our clients. Our painting professionals will respect your home and neighborhood while using the necessary tools to keep a clean workspace. We offer our customers high-quality professional painting services that are done right the first time. We are the highest rated Chandler painting company, so come see why everyone else chooses Pro Tech Painting over the rest time and time again.